Are you planning a holiday departing from Sydney Airport? 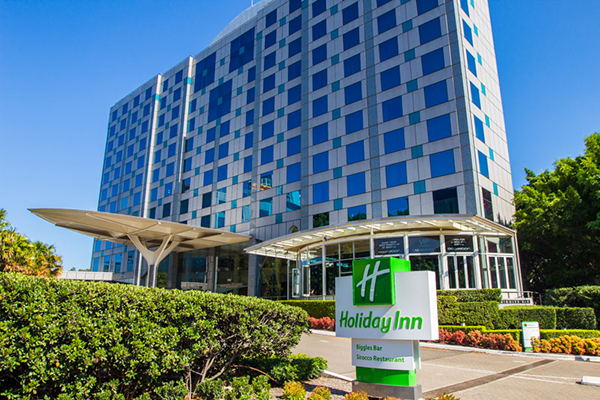 Avoid the traffic and hassle of getting to the airport during rush hour and stay the night before your flight at Holiday Inn Sydney Airport with 20% off your accommodation. Conveniently located, providing you the perfect base to discover Sydney, for a city stopover or as an overnight stay when flying out early to your next destination. Book now for stays until 30 December 2019 to take advantage of this exclusive Seniors offer. To book, call 02 9330 0600 or email holidayinnsydneyairport@ihg.com and quote “Seniors Discount”. Terms and conditions: 'Seniors Discount' must be quoted upon booking. Offer is only applicable to guests who are age 55 years and older. Must show photo ID upon check-in. Rates are per room, per night, subject to availability and will vary according to the dates selected. Blackout dates may apply. Discount is calculated off Advance Purchase rate.